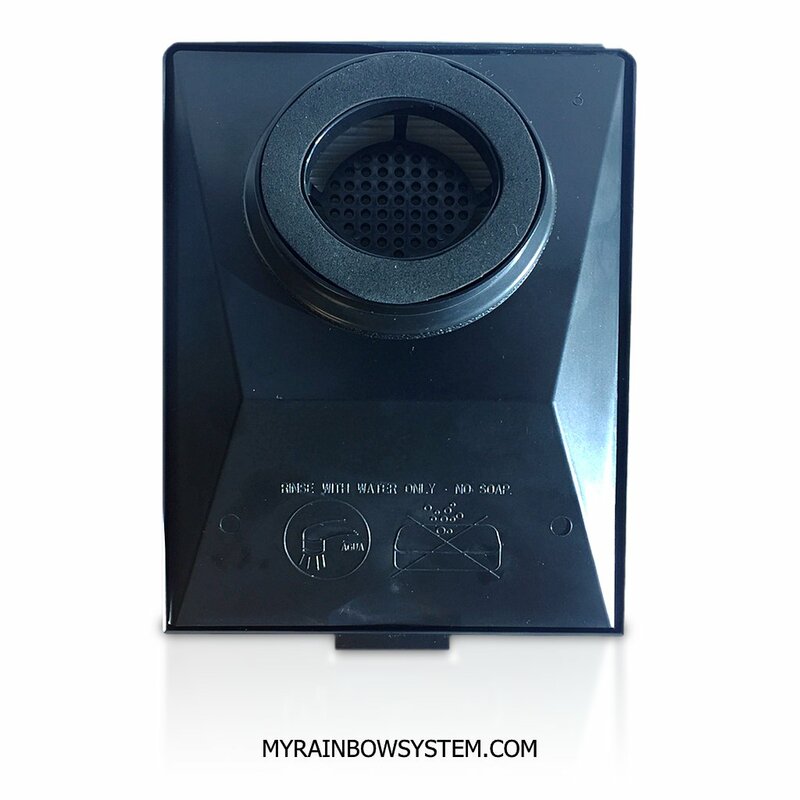 The Rainbow HEPA filter, is the Rainbow backup High Efficiency Particulate Arrestance filter. Capture particles 0.3 micron or greater in size. Rainbows e series and e2 series have HEPA filter as a backup filtering. Rexair recommends to check the filter every 2 to 3 years for clogging. 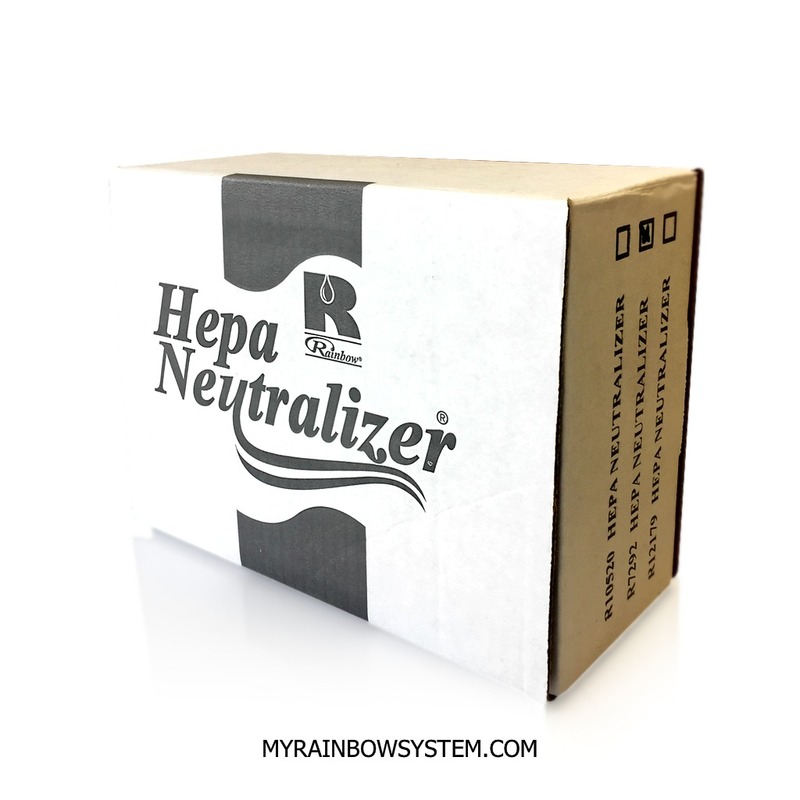 Combine with water the Hepa is 99.997% efficient capturing particles. Captures particles 0.3 microns or more. There are three differents model of HEPA filter, please be sure which one is the one fits in your Rainbow. 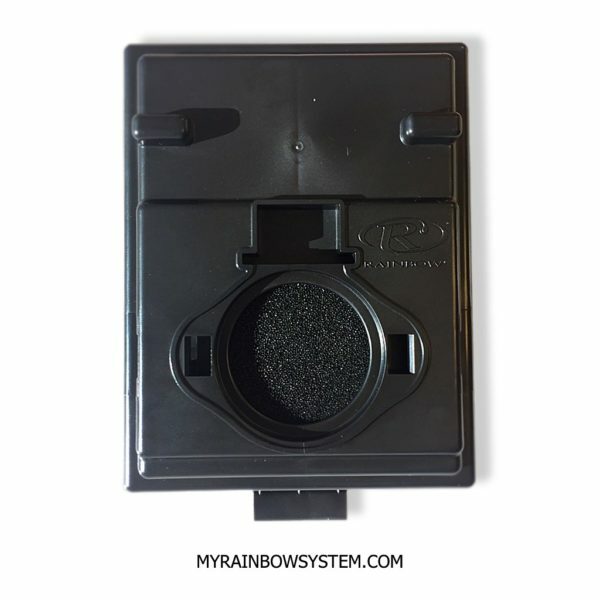 Check for your Rainbow serial number or model in order to be sure, or drop us a message here. This is a original Rexair made in USA filter. Designed to last for years, don’t make a mistake to buy non genuine rexair hepa filters, or made in china. Filters made in China are much less efficient, materials are weak and only last few months. Very important, the HEPA filter is also designed to reduce Rainbow noise and is part of the Rainbow cooling system. Therefore, a non genuine filter could damage your loved Rainbow.